Superior quality pigments. Acrylic ink is waterproof, light fast, acid-free and archival. Ideal for drawing, calligraphy, stamping, airbrushing, scrap-booking and craft projects. Pure bright white for dramatic negative works on black. Perfect for working in reverse on darker papers. Economical yet durable, these pencils feature a cushion point for comfortable writing control and minimal lead breakage. Ideal for both drafting and general writing. 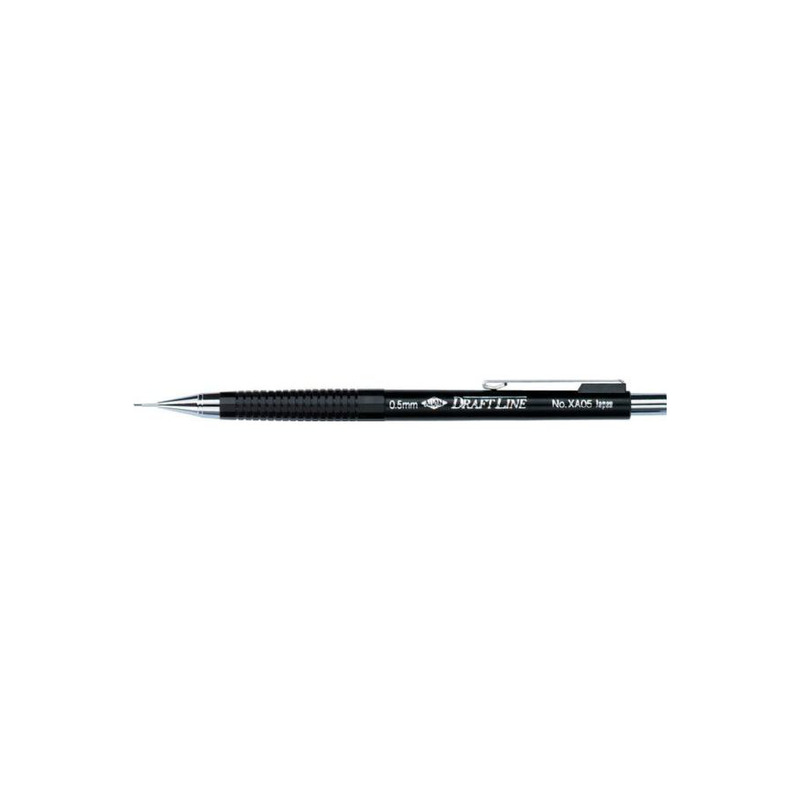 The 4mm long stainless steel lead sleeve supports the lead and provides drawing accuracy even with thick straightedges. Built-in eraser under cap. Maroon barrel. Supplied with B Degree lead. 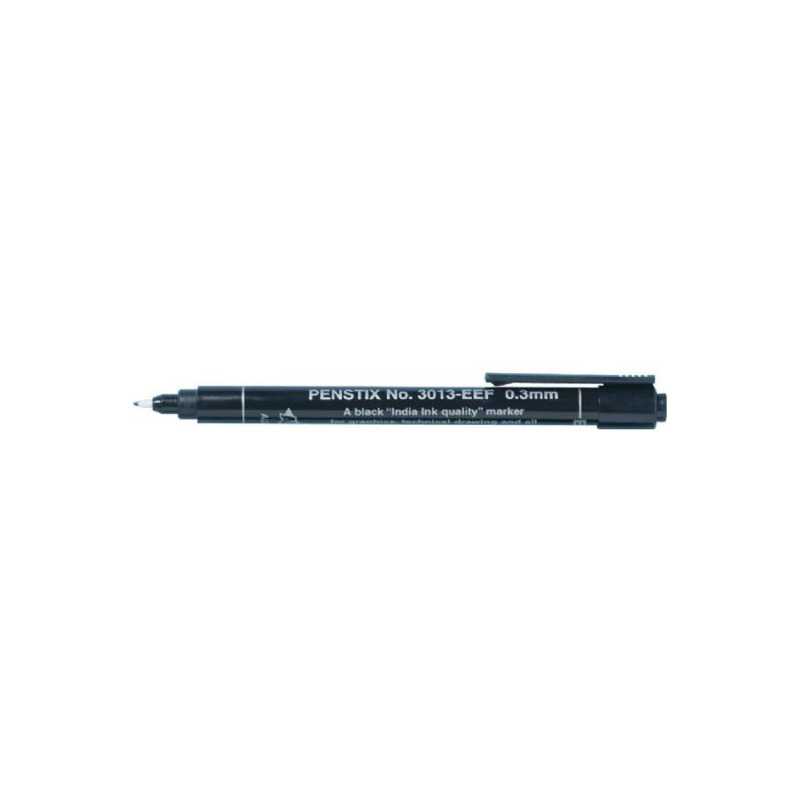 A unique high-performance marker that produces crisp, sharp lines for freehand drawing or for use with a straightedge. 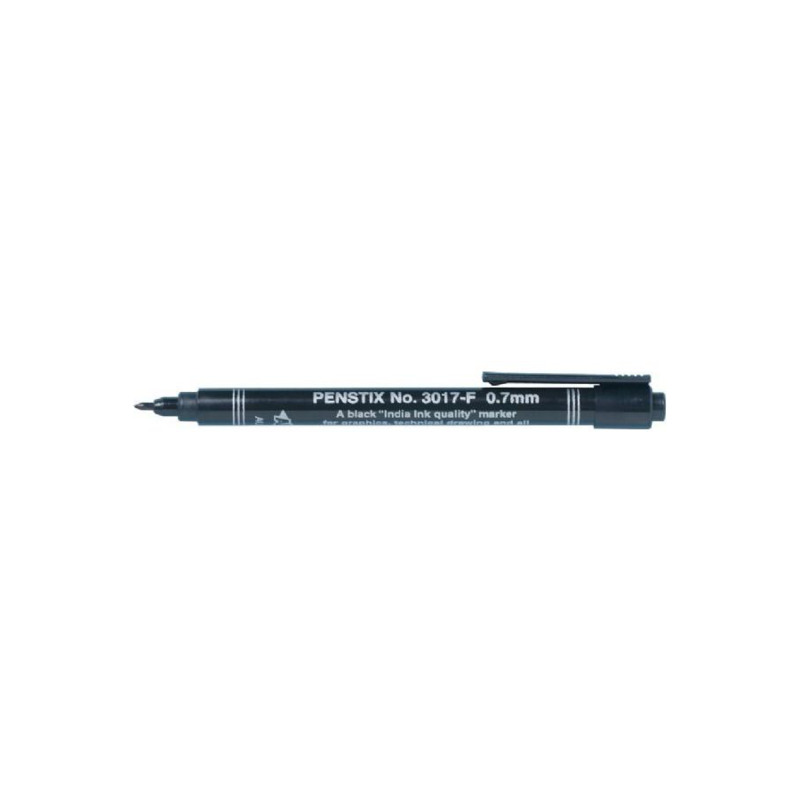 The dense India ink-quality black ink will not bleed through most papers and is perfect for technical drawing, sketching, fine art, lettering, and illustration. Favored by cartoonists worldwide. The durable plastic fiber nib will not clog. Features convenient pocket clip and ribbed cap that fits snugly on the barrel.